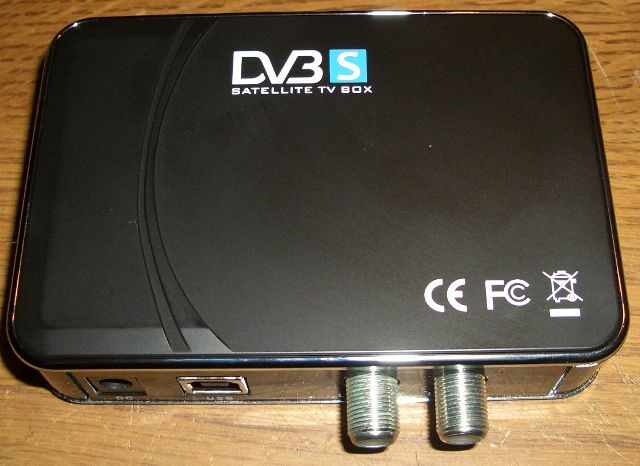 Just some note for myself on how to get stream from a dvb device in Linux, this usb DVB-S box is the cheapest one on ebay at 16 pounds from HK. No idea on sensitivity yet and only tested under linux so far. Next test maybe to pipe it back out on digilite, dvbstream normally outputs to a UDP port.